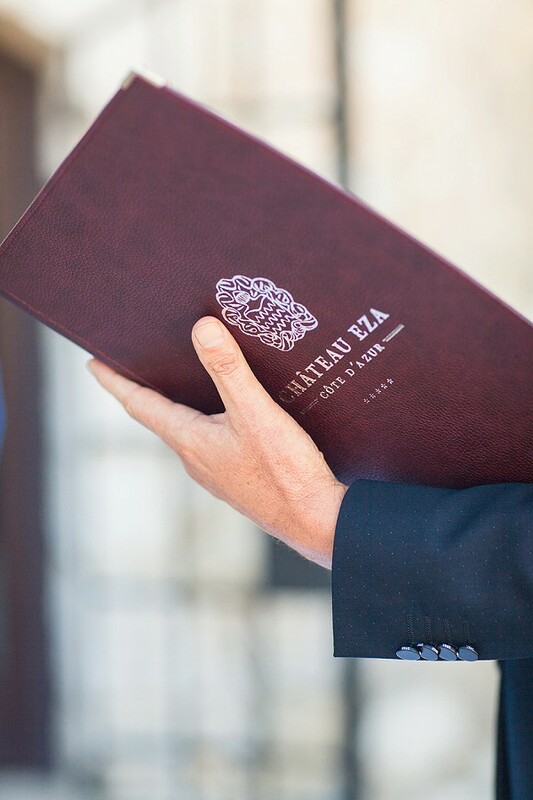 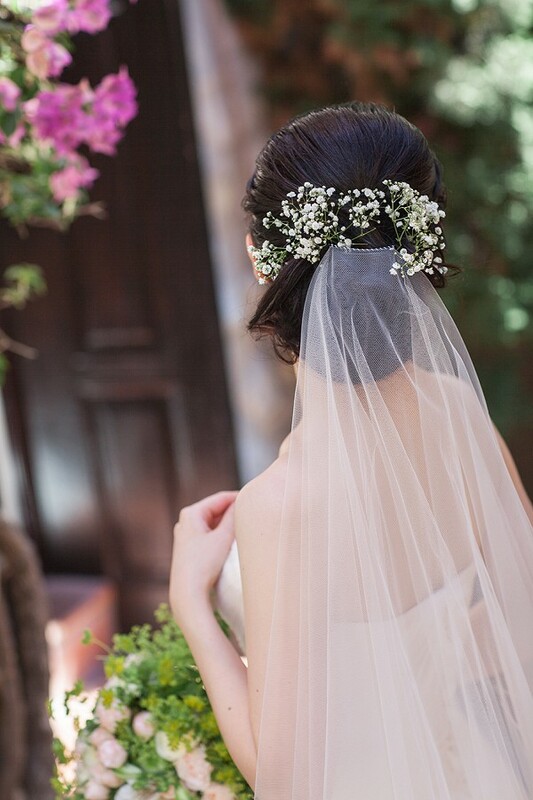 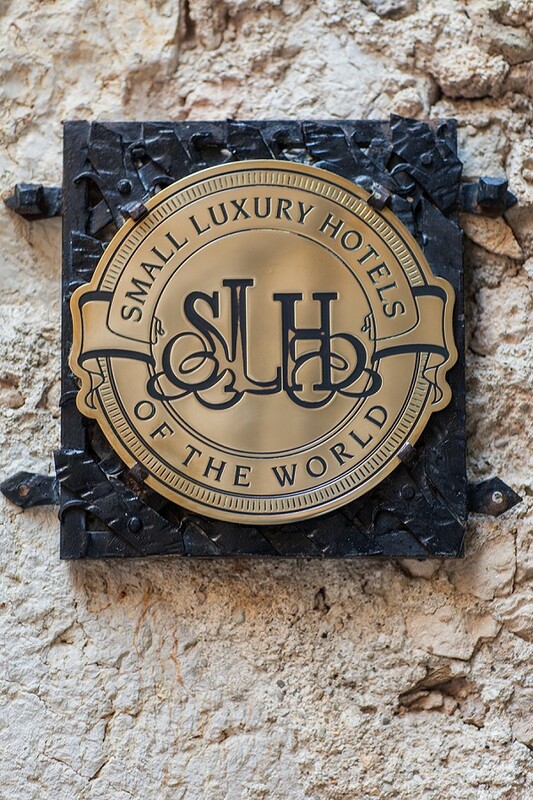 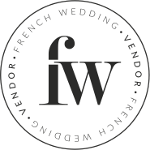 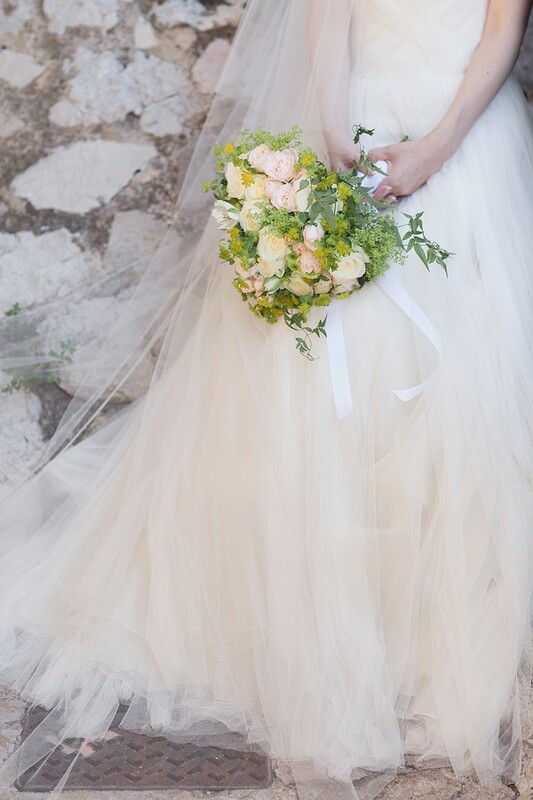 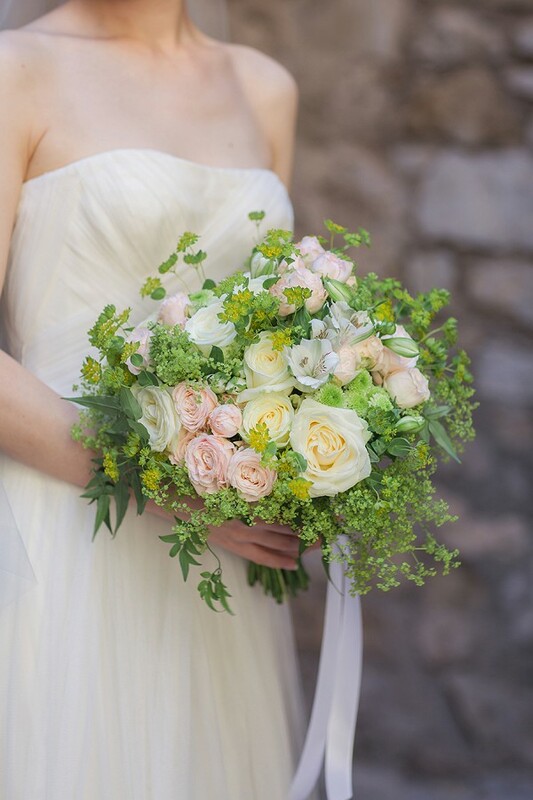 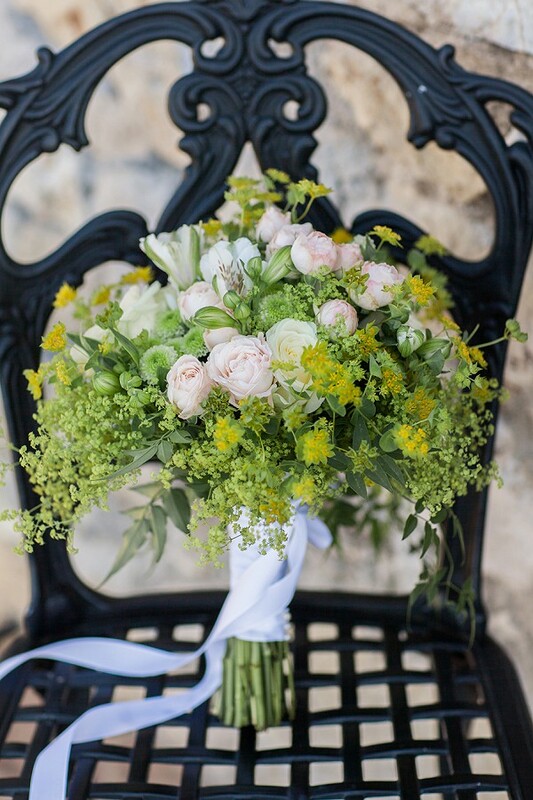 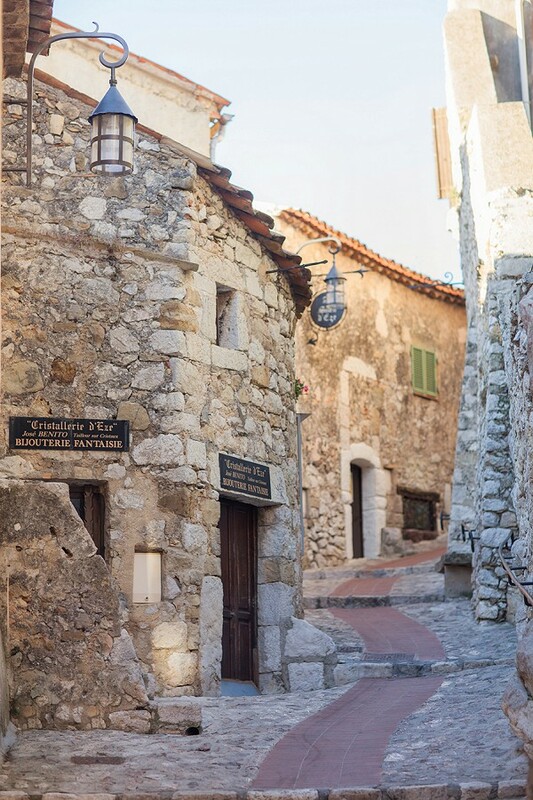 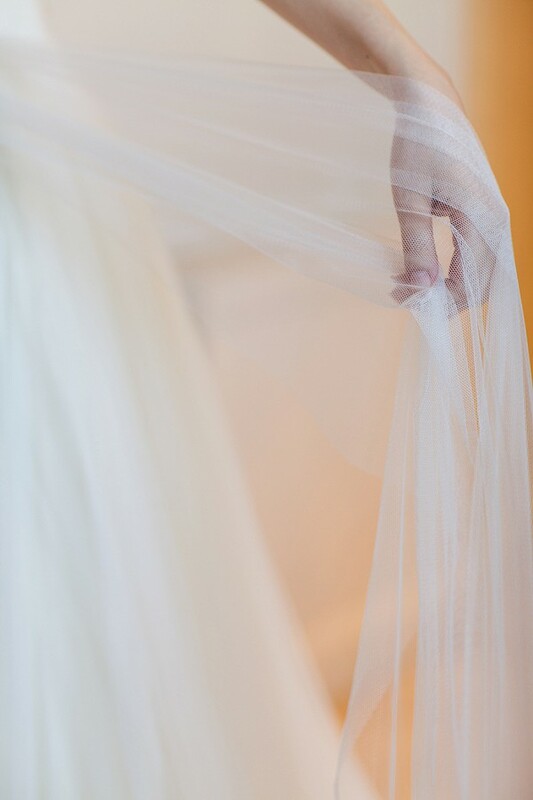 Happy Monday folks, today we are off to the cobbled streets of Eze village for today’s Vera Wang Chateau Eza real wedding. 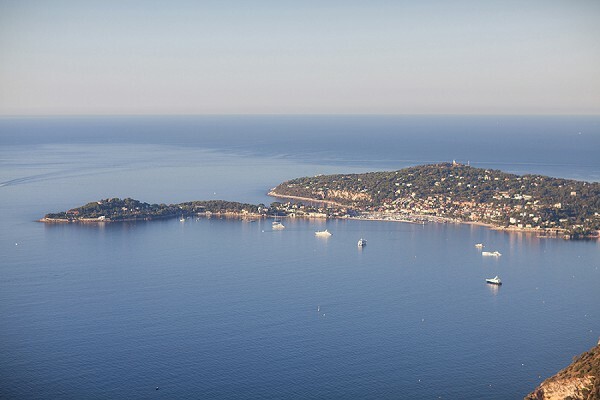 Not far from the city of Nice is the commune of Eze in the Alpes-Maritimes department in southeastern France. 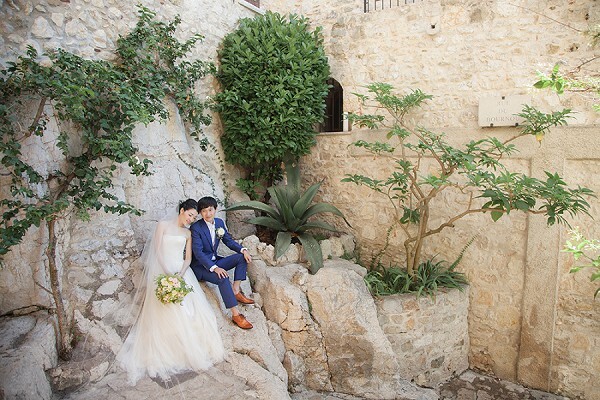 Our gorgeous bride and groom chose this area for their wedding as it was one of their most loved areas in the world. 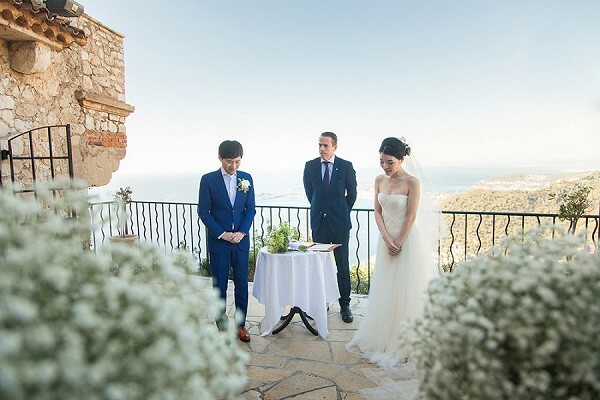 They tied the knot with breathtaking views over looking the stunning French Riviera in an intimate wedding ceremony. 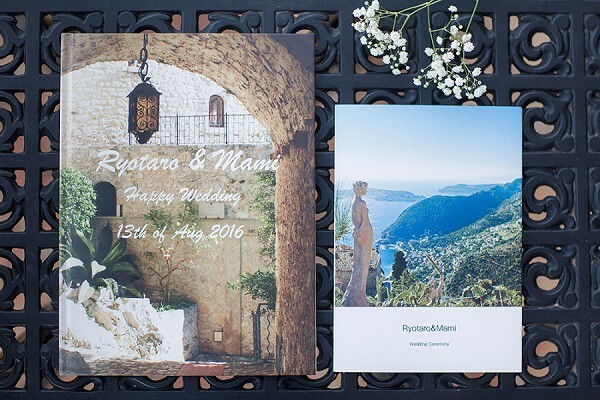 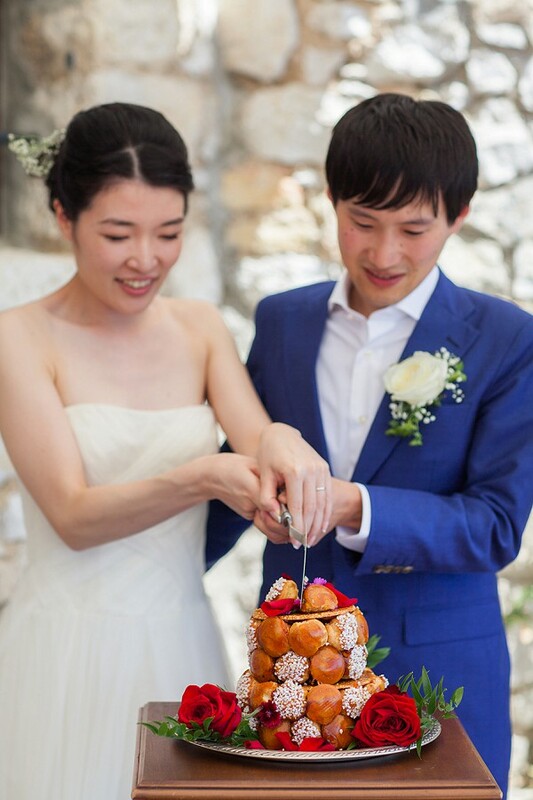 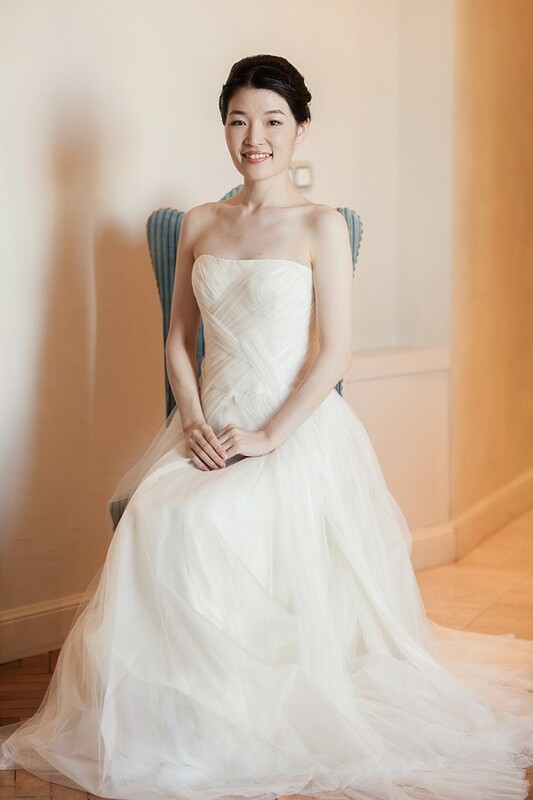 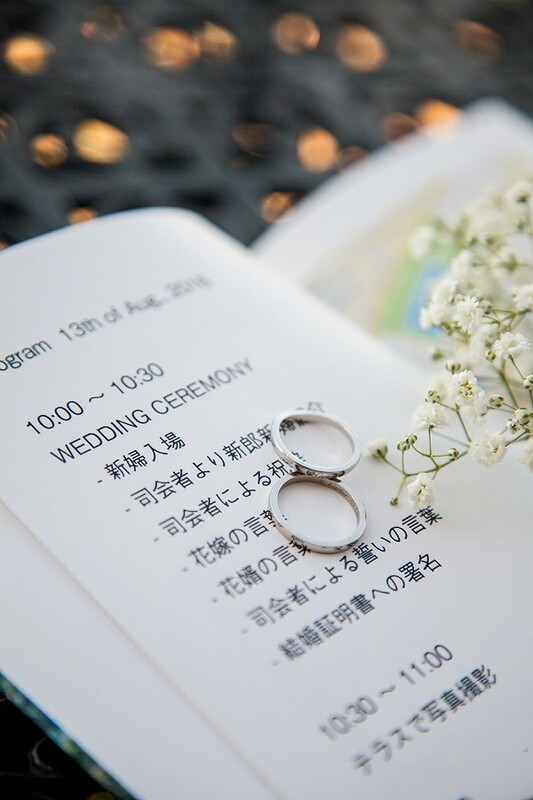 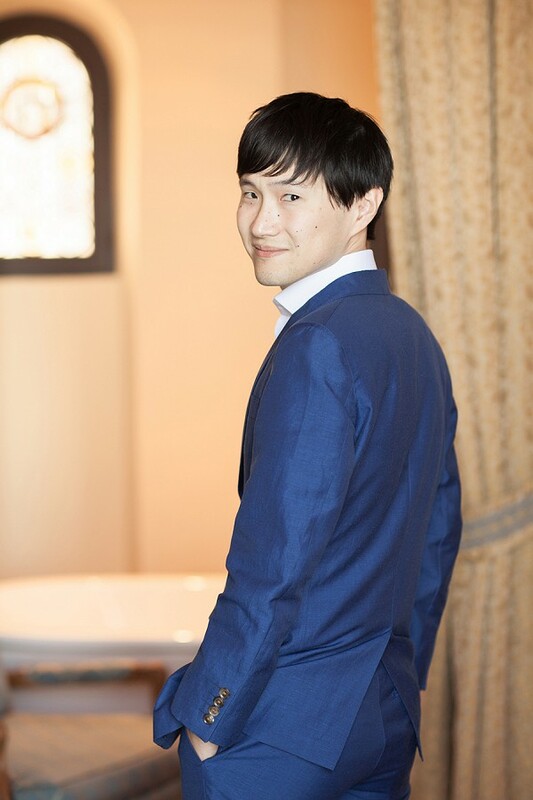 Congratulations to Ryotaro and Mami from everyone here at French Wedding Style! 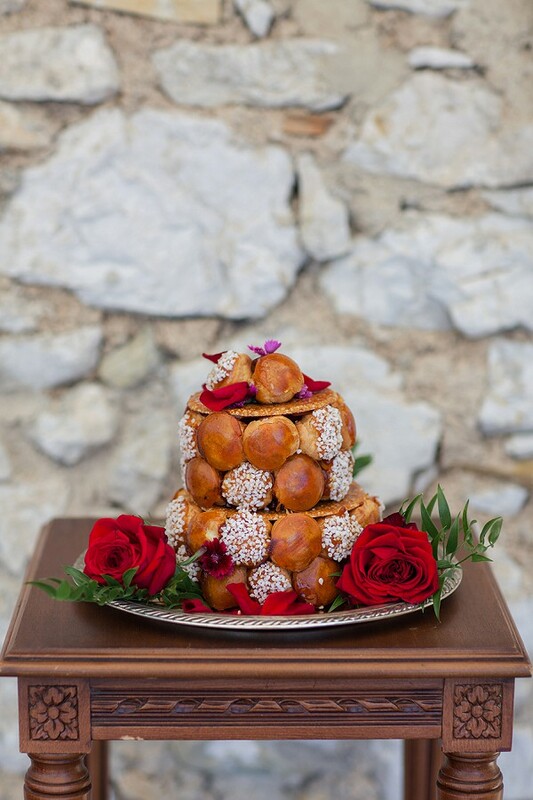 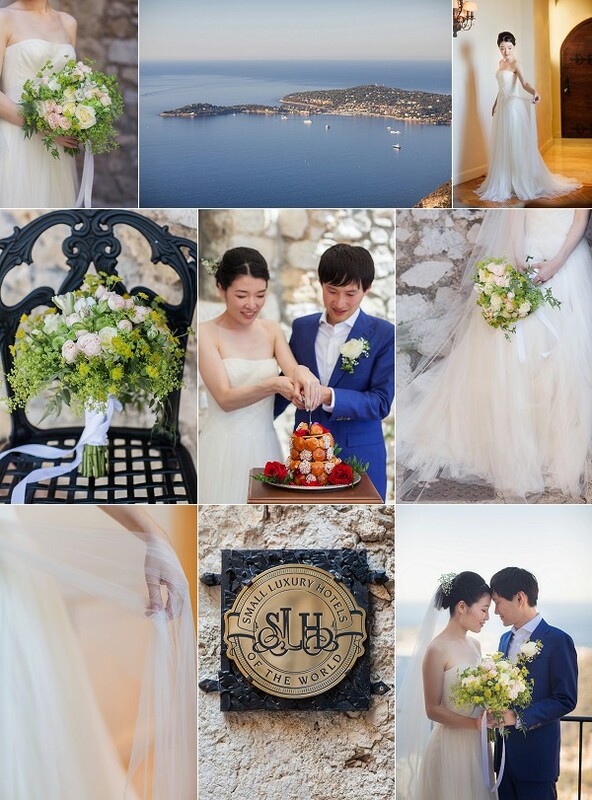 For even more Chateau Eza wedding inspiration check out this dream wedding at Chateau Eza on the French Riviera. 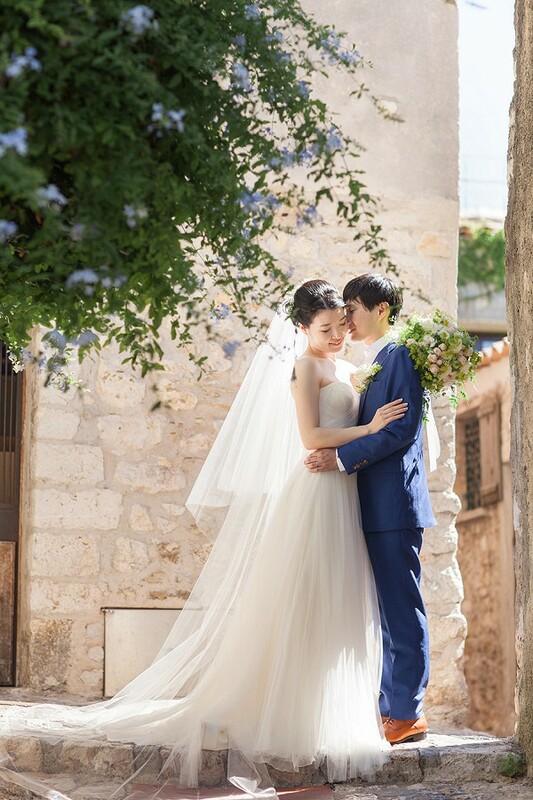 What lovely photos of a beautiful couple. 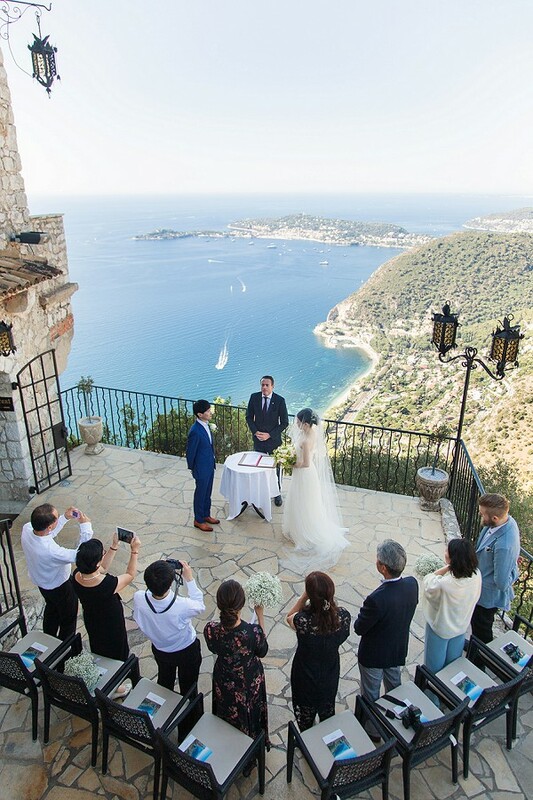 I’ve conducted two weddings at this ancient cliffside hotel and was conducting another at it’s more accessible larger sister the iconic Chevre d’Or on Saturday. 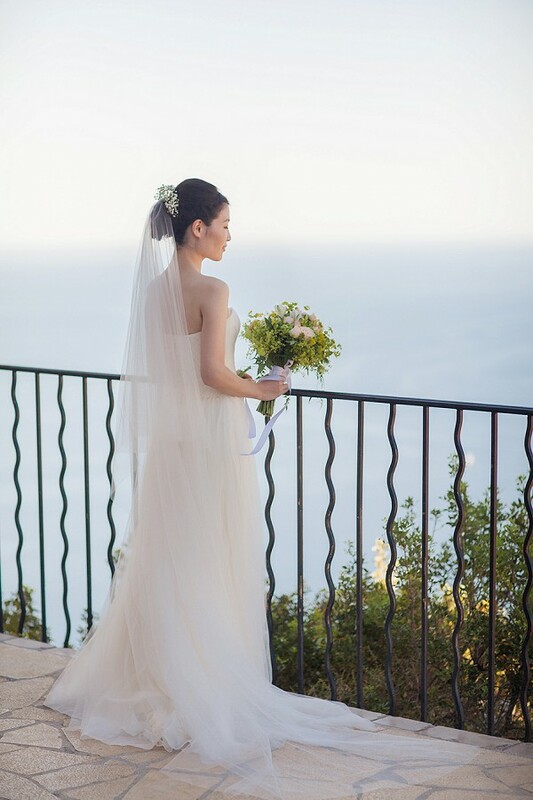 The views from here are quite stunning as is this brides dress! 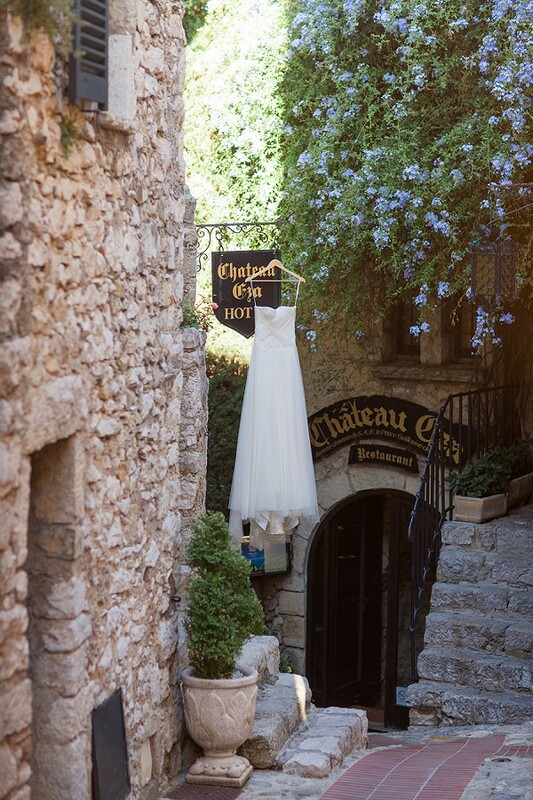 Absolutely love Eze what a stunning location for a wedding!